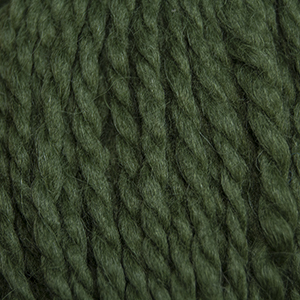 Baby Llama Chunky is so soft and comes in lovely colors that accentuate this bulky weight yarn. 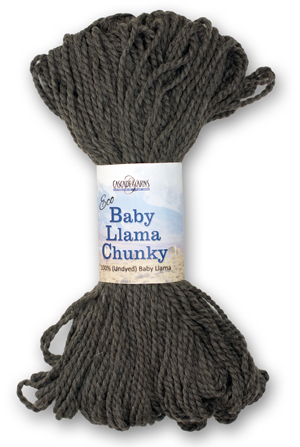 Baby Llama Chunky knits up at a bulky weight so your projects will be done quickly for one skein projects or colorful blankets. Super soft Baby Llama is an alternative to Baby Alpaca and makes luxurious accessories. Available in both dyed and undyed colors (19 total).